One of the best wedding shows in town, the 6th annual WedLuxe Show, is just around the corner and we’re here again to give away tickets! 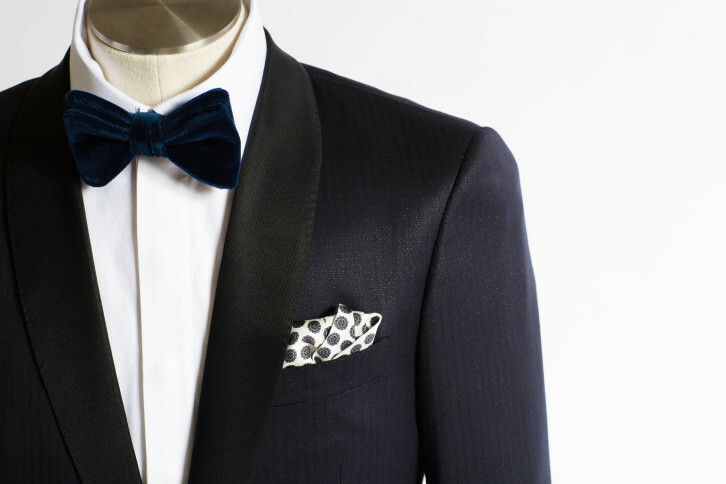 New features of this year’s Wedluxe wedding show include the following. 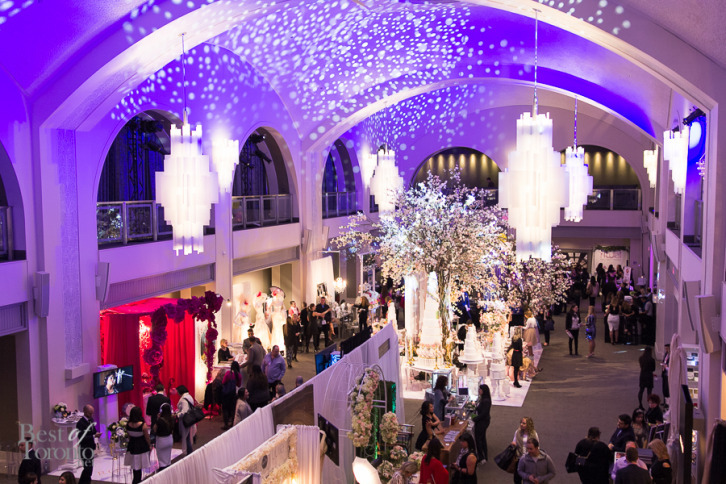 The fifth annual Wedluxe Wedding show was held on Sunday, January 10th, 2016 at The Carlu presented by Oliver & Bonacini. Here’s our photos from the preview. 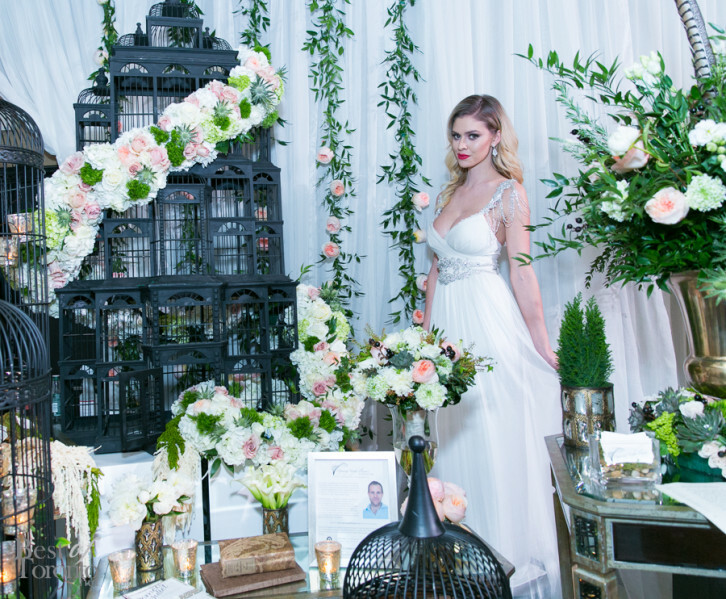 We’re giving away tickets to the Wedluxe wedding show “La Dolce Vita”! Comments Off on We’re giving away tickets to the Wedluxe wedding show “La Dolce Vita”! Hello to the new year it’s already time to think about wedding season. 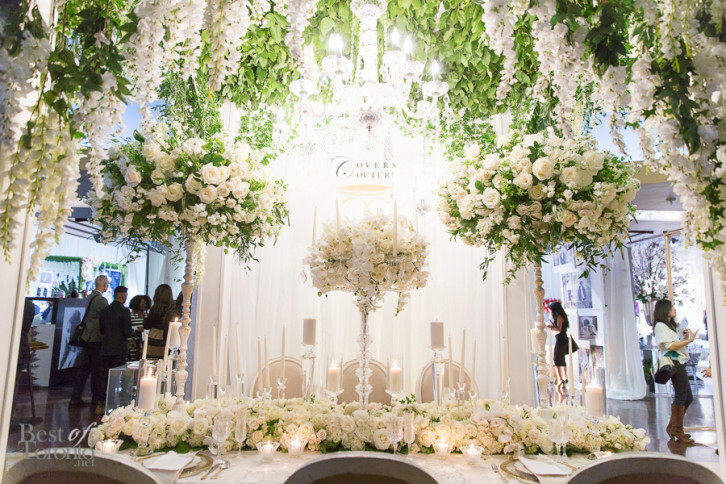 Good news, we’re giving away two tickets to the luxurious WedLuxe wedding show worth $150! At this year’s 12th annual White Cashmere fashion show, fifteen Canadian bridal designers were involved in the one-of-a-kind bathroom tissue couture designs on the runway. 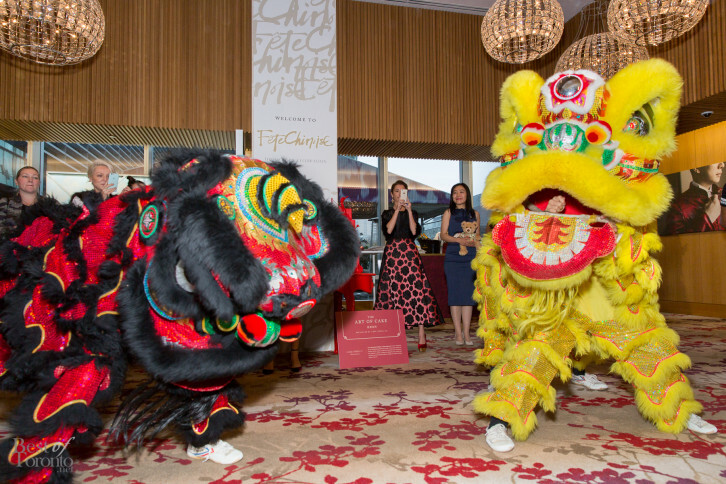 This year the private event was held at The Carlu on September 29th, 2015 to 250 guests. This was the first-ever bridal couture, curated by Jessica Mulroney of Kleinfeld Hudson’s Bay alongside artistic director, Farley Chatto. The fashion show was co-hosted by breast cancer survivor and co-host, CTV Canada AM’s Beverly Thomson. ‘Tis the season of love. Or, at least, of weddings. By now, you’ve probably been invited to a few of them, and may even be stressing about the whole ordeal. Not to worry; here are 7 Toronto spots to hit before attending the next wedding.